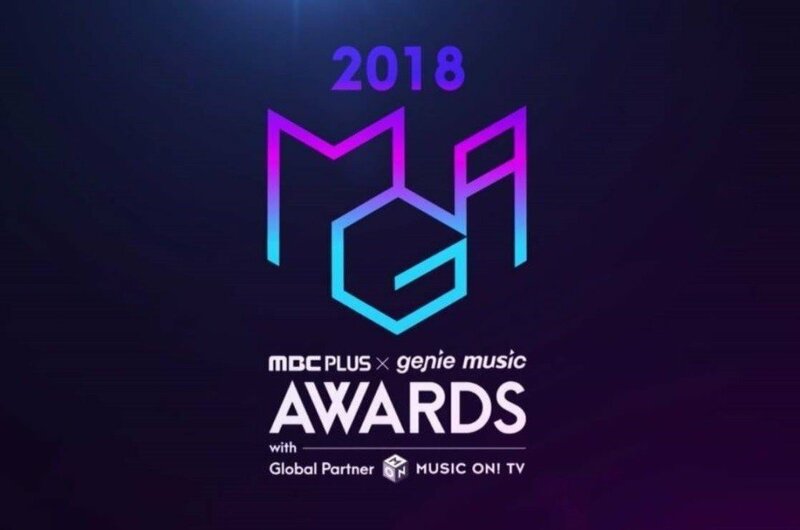 Check out the '2018 MGA' Winners & Performances! Check out the winners and performances below! Song of the Year | Wanna One's "Beautiful"
MGA Best Choreographer | Son Sung Deuk for BTS' "Idol"
I wanna laugh but it's not even funny anymore. Are there awards that MNET has not bought??? Like TF!! iKON's Love Scenario literally RE-WROTE A 10-YR HISTORY but SOTY goes to a project group that was barely on the charts!!!?? GTFO! LoL Beautiful for SOTY ?? How long did this Song even charted ? Love Scenerao had the longest PAK, broke Melon, broke DLs and they are just winning in a Hiphop category eventhough the Song isn't HipHop at all.